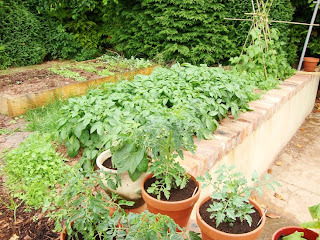 Cottontails Baby: Cottontails Kitchen Garden - going well! Cottontails Kitchen Garden - going well! I am quite frankly staggered by how much is growing (mainly from seeds) and am spending quite a lot of time just wandering around grinning. I find that this time of the year can be very busy, with gardening, weddings and plenty of other things! 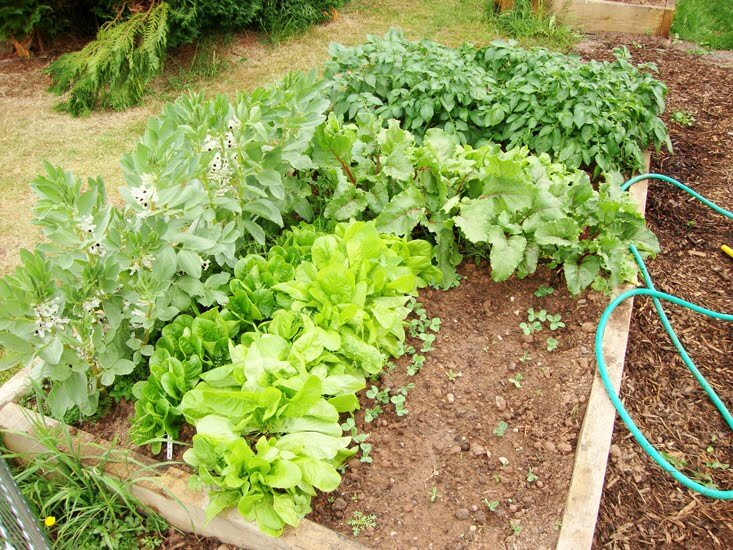 Your vegetable garden looks super! 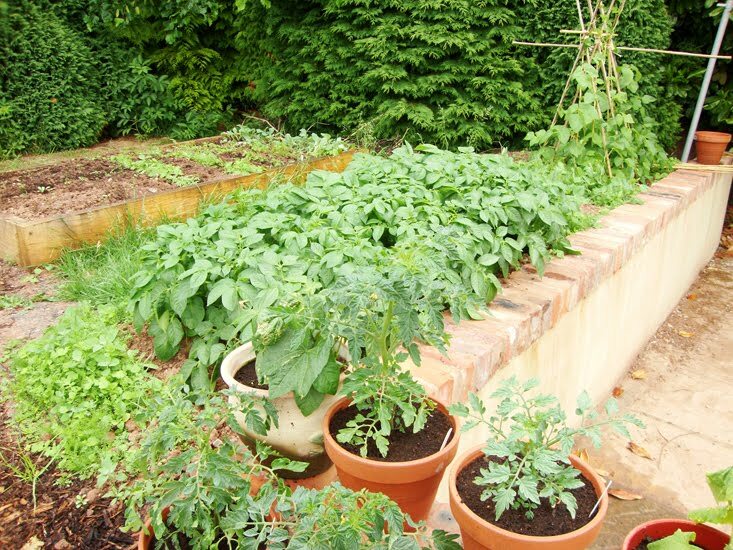 It looks great, my daughters planted a load of vegetables and strawberry's a few weeks back (not form seed) and its really very shocking at how quickly it does all grow and just what you can get into a small space! Arabell and Wesley are licking their lips too!!! It's all looking very good!